If you ask an engineer a question about rocket science the answer would be “it isn’t easy”, when same question being asked to NASA the answer is “it isn’t cheap”. To overcome this difficulty, many commercial spaceflight firms have walked in, to support national space agencies. Companies like Elon Musk’s SpaceX and Jeff Bezos’ Blue Origin have introduced the reusable rockets. By doing this, they have affectedly reduced the cost, improving both our capability to explore the universe and scientists’ capacity to conduct research beyond our Earth. 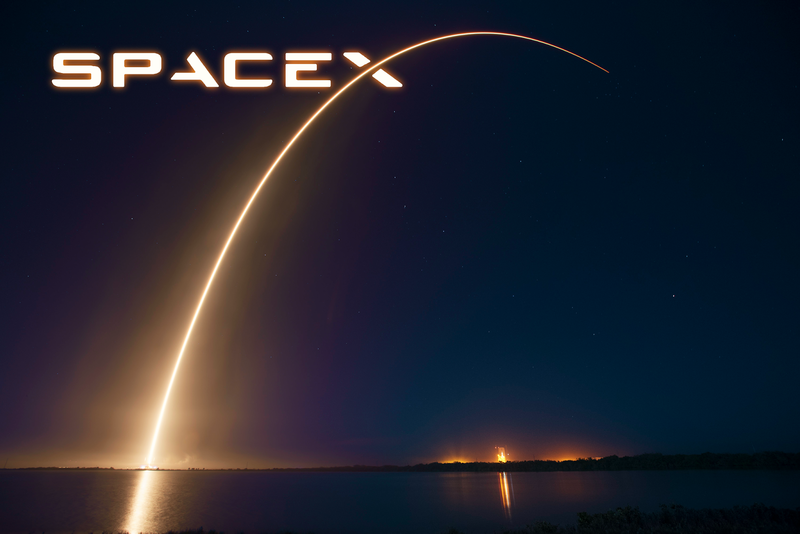 As a private firm SpaceX has achieved some unique feat by delivering a cargo to the International Space Station (ISS) back in 2012. Usually, this is something that only governments do. SpaceX founder and CEO Elon Musk made an important announcement today. That is; humans are going back to the Moon. The company is working on the Crew Dragon, a spacecraft that would be able to take humans to International Space Station (ISS). SpaceX even plans to land on Mars, Musk is doing everything to make sure that happens. Even Private Spaceflight companies are leading the charge now to explore the space. The main reason behind this is reusing boosters, which helps to reduce the cost of launches. According to SpaceX president Gwynne Shotwell, we won’t have to build a completely new rocket for every new mission, the reusability will lower about 30 percent of the total cost that is a big feat that will be very beneficial for private firms. This means that we can have more frequent and cheaper launches. Musk just revealed that SpaceX will be sending two private citizen in a spacecraft around the Moon. The firm is working on an ultimate goal on transporting humans to Mars. To break this down, SpaceX plans to launch the Crew Dragon (Dragon Version 2) spacecraft to the ISS without people on board this year, and then a subsequent mission with crew will fly in the second quarter of 2018.